ReconEng successfully completes design, development and production line commissioning of a mortice lock testing machine at Assa Abloy. 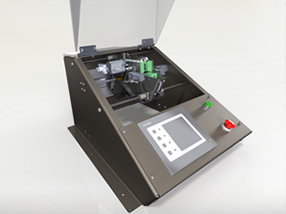 ATM-20 is a custom machine designed for high-speed functionality testing of mortice locks. ATM-20 performs 13 tests with a total of 54 actions and checks on each lock in 17 seconds. Typical testing throughput is 1400 locks tested per day over two shifts. 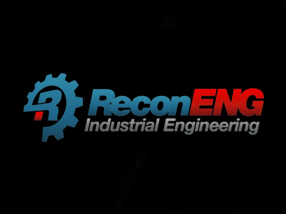 Project included on-site commissioning and ongoing machine through-life support.